For those who have little idea of this problem, dry socket can be characterized as difficulties you might face after having tooth removed. Dry socket usually results in sharp pain which may last for about 3-4 days. Its severity varies from one to one. Besides, it is possible to experience some other symptoms, such as fever, bad breath or even swollen glands. As dry socket causes many discomforts in our daily life, bad breath in particular, it is a good idea to address this problem as soon as possible. 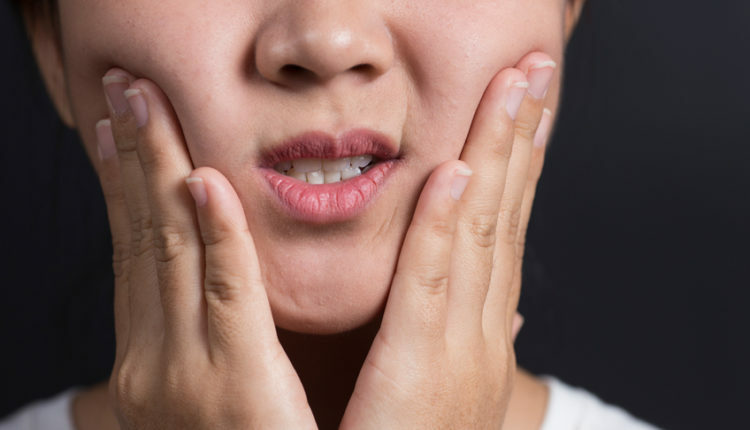 Even though the help of doctors is appreciated in the treatment of many oral problems, you can, in fact, try treating this problem at home with some simple natural ingredients. They do not cost so much and moreover, they do not pose any threats to our health. Here are several natural home remedies for dry socket that have been recommended even by the professional experts on oral health. Clove oil is the first natural home remedy for dry socket that we would like to emphasize. Even dentists have used this oil many times all around the world, because of its analgesic and anesthetic qualities. They all contribute to the efforts to relieve pain. In addition, clove oil will prevent the pain from expanding to other areas, especially on your face. In order to make it work, you just need to apply the oil directly on the areas you feel painful with the help of cotton swab. This can be done about 2-3 times every day. Nevertheless, some people are reported not to tolerate this oil’s sting. In this circumstance, the solution is to mix it with water first. 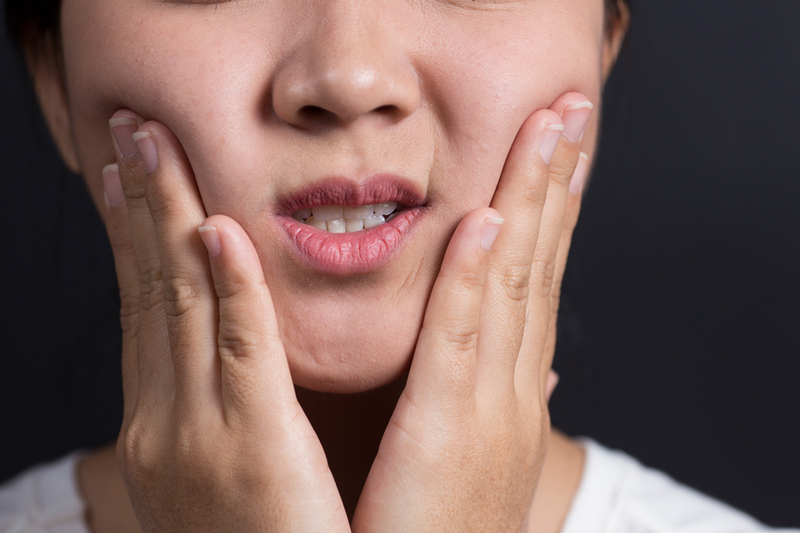 Undeniably, tea tree oil is a wonderful home remedy for dry socket. First of all, it works very effectively as a painkiller. Secondly, tea tree oil plays an important role in the fight against bacterial infections your gums probably face. Besides, tea tree oil will accelerate the recovery and you will no longer feel any discomforts. Due to its strong acidity, the recommendation is not use it alone. Instead, you should use only 1-2 drops with water and then, dip a cotton swab into the mixture and apply it in the mouth. Turmeric is one of the best spices in the kitchen, undeniably. Not only is it versatile in cooking, but it also provides a lot of health benefits. One of the most important is to relieve pain. Turmeric also possesses antibacterial, antiviral or anti-inflammatory qualities. Thus, it is an ideal treatment for dry socket. You are suggested to follow this method 2-3 times per day if you want to escape from its pain as soon as possible. One of the best benefits apple cider vinegar gives to us in the treatment of dry socket is to balance the mouth’s pH level. As a result, you can stay away from bacterial infections to the fullest extent. Furthermore, this vinegar is strongly anti-inflammatory and you can make use of that to deal with swelling or pain caused by dry socket. However, it is better to dilute it in water first by mixing two equal amounts of them. Then, this mixture will serve as a mouthwash for you on the daily basis. The next natural home remedy for dry socket is valerian root – a popular herb with natural tranquilizing qualities. In other words, this herb has relaxing effects on our nerves as well as gum tissues. Thus, it enables us to feel more comfortable. Another advantage of this herb is to enable you to sleep more easily and better. For some, this is crucial because the pain by dry socket is sometimes unbearable and derives people of sleep. Yogurt is an excellent source of healthy bacteria that our body needs for balance. It is likely that dry socket will create favorable conditions for bad bacteria to develop in the mouth, causing more serious problems. Therefore, the appearance of yogurt will add good bacteria into your mouth and help prevent the bad scenario and remove oral thrush effectively. Besides, it also provides a lot of antibiotics that support microorganisms balance. You are recommended to use it up to 4 times per day so as to alleviate this problem’s symptoms quickly. Another name for this home remedy for dry sokcet is Indian Lilac, if you are more familiar with it. This herb contains many antibacterial and antifungal substances that protect your mouth from bacteria. Besides, it fights against inflammation very well and thus, you no longer suffer from swelling and pain. Before crushing neem leaves, you should make sure that they are all clean. Then, mix it in mortar and pestle so that you have a paste to apply in the mouth. It is recommended that you follow this method twice per day to get the best results. This article is written by Ashley Bennet, a senior of AuthorityRemedies. She has worked and trained in the field of Nutrition and Health for over 3 years, consistently providing people with useful information about nutrition as well as helping them with their common health problems.